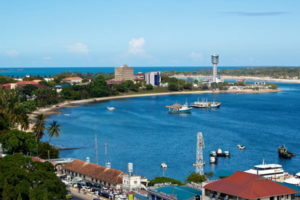 The government of Tanzania has signed a contract with the Chinese state-owned company China Harbor Engineering Company (CHEC) for expansion of the country’s largest port in Dar es Salaam. The agreement worth 154 million USD and provides for the construction of a new Ro-Ro terminal, as well as the deepening of seven existing berths, in order to allow the port to accept larger container ships. With the investment, Tanzania hopes to become a hub for regional trade, as according to forecasts the expansion of the port will increase its cargo turnover by 2020 from 14 to 28 million tons per year. The plans also envisage the construction of a railway to the port, designed for the movement of trains at speeds up to 120 km/h. “Today we begin to rewrite the history of the Port of Dar es Salaam”, said the Minister of Works, Transport and Communication, Makame Mbarawa. “Deepening and strengthening of the berths will allow big container ships to dock”, added he. In January of this year, the World Bank granted Tanzania a 305 million USD loan for the Dar es Salaam expansion project. 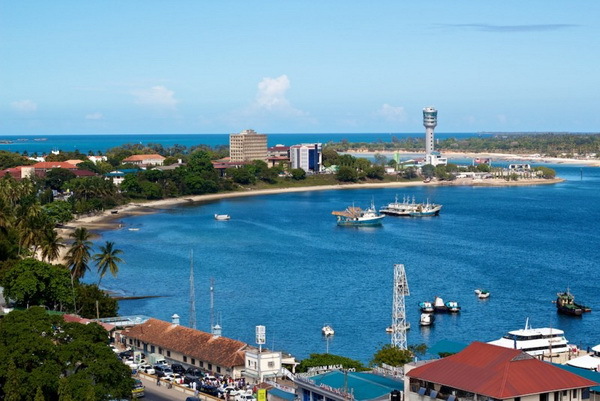 Dar es Salaam, a major city and commercial port on Tanzania’s Indian Ocean coast. The port is one of three ocean ports in the country and handles over 90% of the country’s cargo traffic. According to the International Association of Ports and Harbors, it is the fourth largest port on the African continent’s Indian Ocean coastline after Durban, Mombasa and Maputo.